Dr Raymond Damadian was the first to attempt a magnetic resonance scan of a human body. His experiment helped develop the medical technology now known as the MRI scanner. 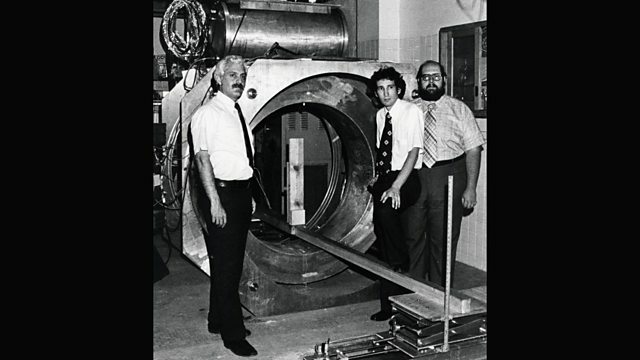 The first magnetic resonance scan of a human body was attempted by Dr Raymond Damadian and two students in 1977. It marked a breakthrough in efforts to develop the medical technology now known as the MRI scanner. MRI uses a powerful magnetic field and radio waves to produce images of the inside of the body. Dr Damadian spoke to Ashley Byrne about his early experiments.